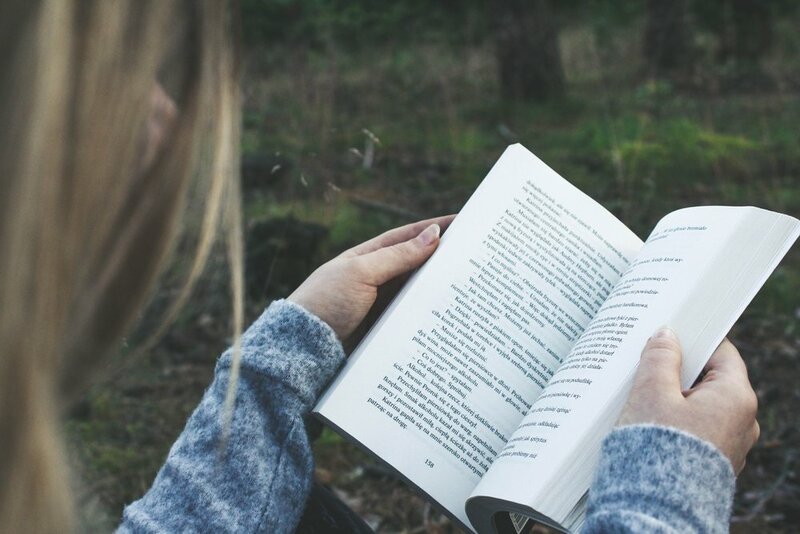 Like many other homeschooling moms, I suspect, if I had to choose, reading aloud would be my number one favorite thing that I do with my kids. 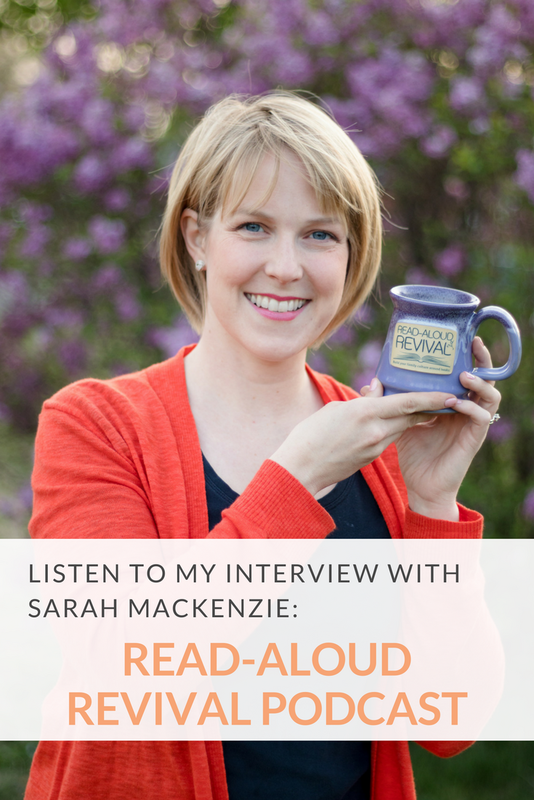 For years, I’ve been a die-hard fan of Sarah Mackenzie’s Read-Aloud Revival podcast, and I can happily recite all of the benefits of reading aloud to kids: it builds their emotional intelligence, helps their language development, and creates shared family experiences. But those aren’t the only reasons that I read aloud to my children. I also have some additional and perhaps unconventional reasons for why I like to read to my kids, often for hours a day. Reason Number One: Because I am a serious introvert. This is probably my most selfish reason for reading aloud, but I don’t think that makes it any less valid! As an introvert, reading aloud is an easy way for me to interact with my children and build memories with them without heavily depleting my emotional resources. Fellow introvert moms, you get me, right? Although my oldest son is already four, some days, I feel as if I am still adjusting to the endless emotional demands of motherhood. If I’m honest with myself, I suspect I’ll never feel “on top” of this particular aspect of parenting. 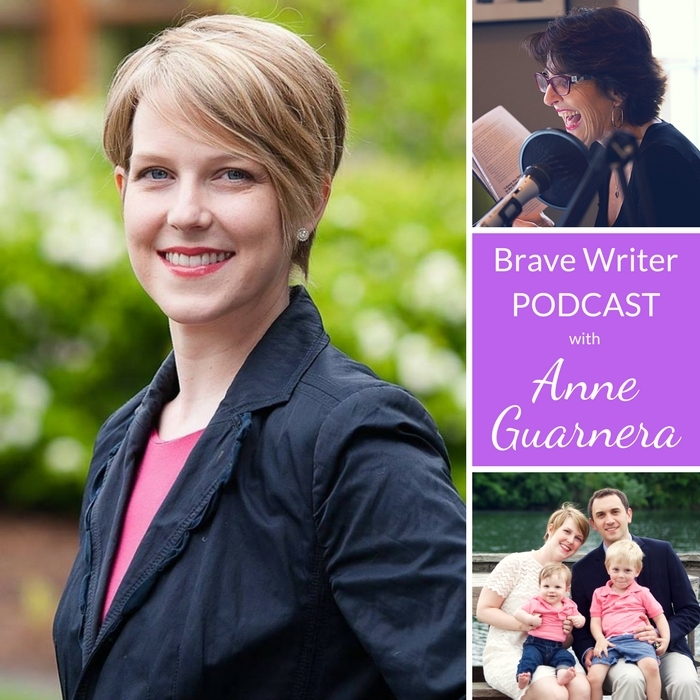 Before becoming a parent, I was living the monastic life of a graduate student, reading and writing all day in quiet libraries and coffee shops.In that role, I was always in my own head and in control of my time. Switching from that life to my new role as a mother—being responsible to an infant 24/7 with no control of my time—was a great shock! A sanctifying shock, to be sure, but a shock nonetheless. Therefore, to keep myself from being overwhelmed by the joyful chaos of living with two active boys, I use reading aloud as a centering activity. Reading together at regular intervals throughout the day helps to structure our time and gives us some (relative) quiet to balance our home's general noise and activity. In other words, it soothes my introverted soul. Reason Number Two: Because I am intensely aware of all that I DON’T know. What do vampire squid, the Japanese poet Matuso Basho, and 19th century polar expeditions have in common? If you are stumped, it’s totally fair—I’ll tell you the answer. What these things have in common is that we learned about them through our family read-alouds, and had I not been reading about them with my sons, I would have never known about them. Although I have had the privilege of receiving a wonderful education, there is still so much in the world that I don’t know about—and so much more that I might not even remember to discuss with my children. Thank goodness for books to share with them, so that we can learn together! I love that I am continually discovering new things by reading with my children, and getting ideas for big, juicy conversations from the books that we read together. Reason Number Three: Because reading aloud has to be the foundation of our bilingual homeschool. We are homeschooling our boys in Spanish and English, with the goal of having them be not just bilingual, but biliterate as well—meaning that they can speak, read, and write correctly in both languages. That’s no small task, and without quality literature in Spanish and English, it would be nearly impossible. And although I expect that there will be gaps in my children’s education, as occurs in every educational scenario, I’m hoping that our read-alouds will fill many of them. Furthermore, reading aloud contributes not only to my kids' language development in both Spanish and English, but also to their cultural awareness. Reading this children's biography of José Martí (written in verse!) to my older son sparked a conversation about Cuba’s Wars for Independence (and the political situation there now), while sharing Carry Me and a snuggle with my toddler let me show him how moms from other countries carry their babies, just like I carry him. Reading aloud helps my children make meaningful connections to otherwise distant cultures—all from the comfort of home. So that’s it! My three unconventional reasons for reading aloud to my kids. Do you have any unconventional reasons of your own? Please share in the comments!